A full day of Apple‘s latest products and services has been popping all over the tech forums and blogs. I would love to post all of them in one go, but there is just too many. 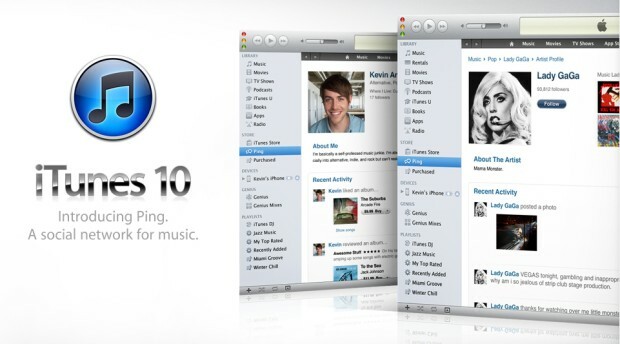 First off, we have the new iTunes 10. This latest version has a new logo and a whole bunch of new features. The old image for unknown albums has been replaced with a bulbous double-clef note in a blue circle. It also includes user access to Ping and an automatic music clean-up, which works by having the user select five or more songs from the same album and it automatically find album art and titles. Meanwhile, Ping allows users to share with their friends what they have been listening, as well as important information on concerts and events. It even has a customizable “Top 10” list and profiles for both artists and listeners. It is still unavailable though as of this writing, but you can avail of iTunes 9 for now.